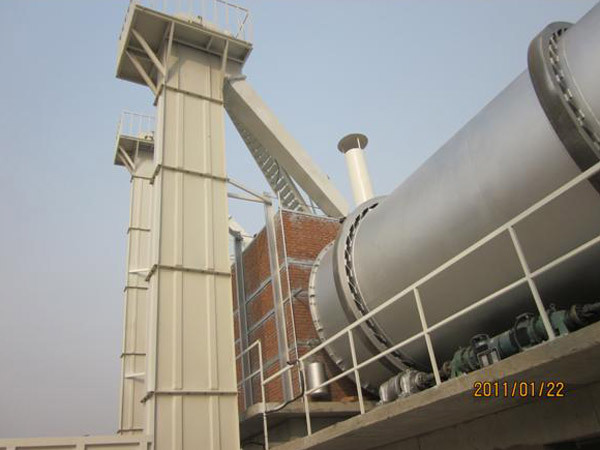 Dry mix mortar plant is used to produce a kind of construction material – dry mixed mortar. 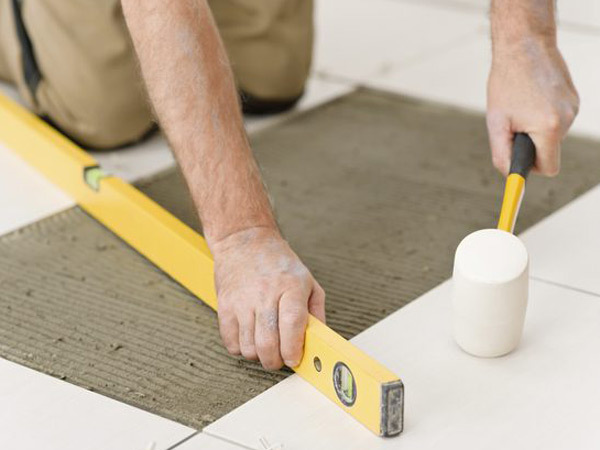 These dry mortars include ordinary and specific mortars, such as plastering mortar, masonry mortar, waterproof mortar, tile adhesive mortar, wear-resisting floor mortar, thermal insulation mortars etc. 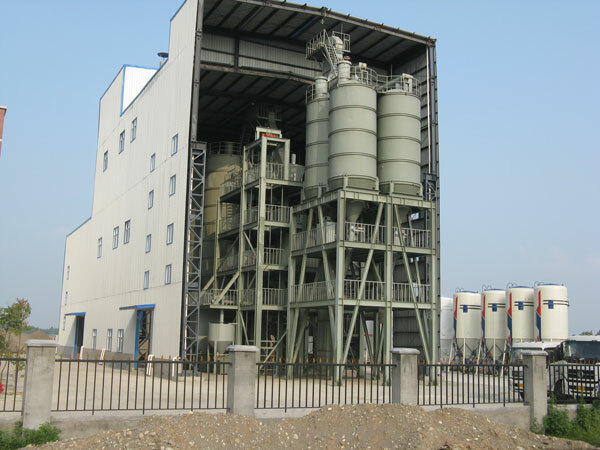 Since dry mortar mix plant can produce so many kinds of dry mix mortar, it has a wide application, such as chemical, pharmaceutical, compound fertilizer, rubber, building materials, refractory materials and other industries. 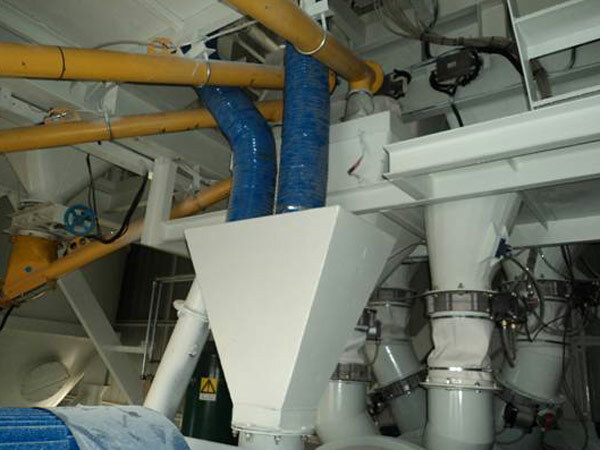 The middle-sized dry mix mortar plants use the upper, middle and lower three-level frame structures, which include the bin to be mixed, the biaxial gravityless mixer, the finished product bin and the packaging machine and a pulse dust collector. The equipment covers an area of about 30m3 with a height of 8.5m. 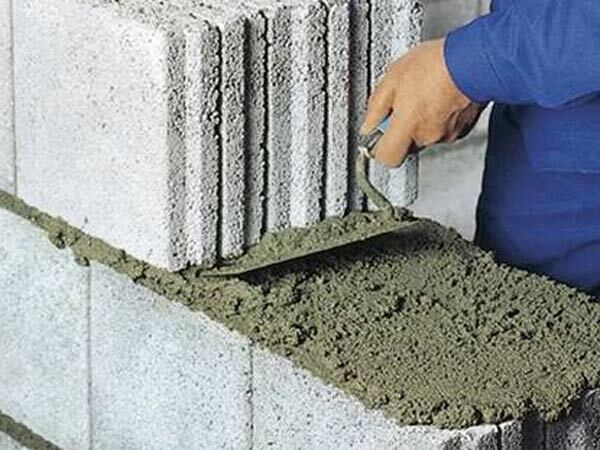 This dry mortar mixing planthas moderate investment and quick return. 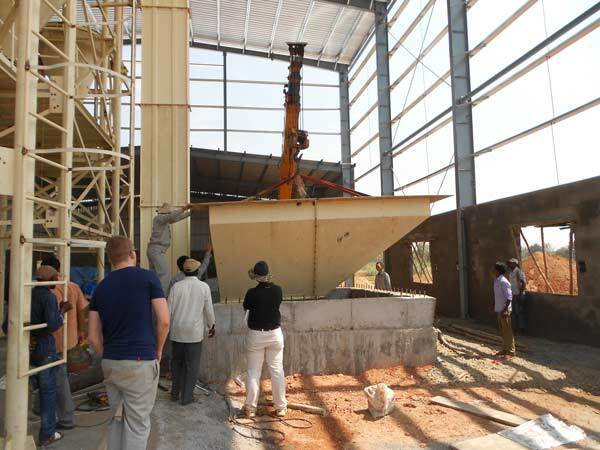 What’s more, it can be upgraded to an full automatic dry mortar mix plants in the later period. 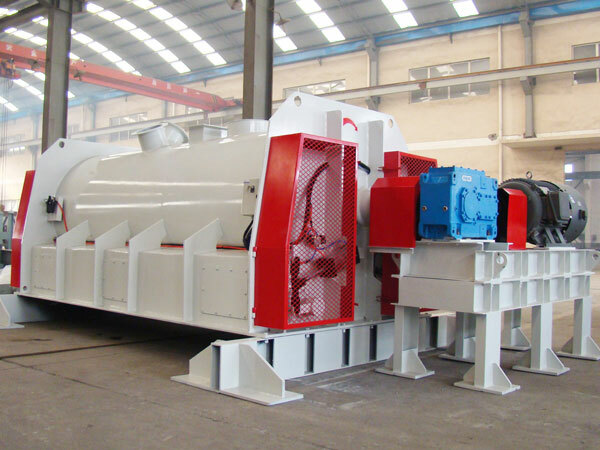 Wider range of applications: The equipment can meet the different performance requirements of dry mortar production needs, such as: masonry mortar, plaster mortar, insulation required mortar, decorative mortar and other dry mortar. 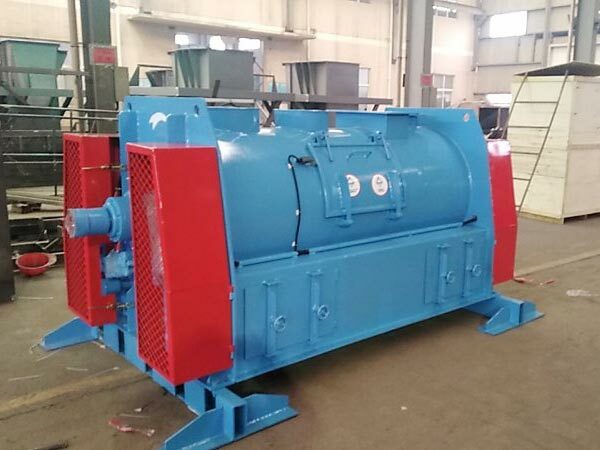 Easy to use: The device has a small footprint, low energy consumption, easy operation, 3-8 tons per hour, and 3-6 workers. 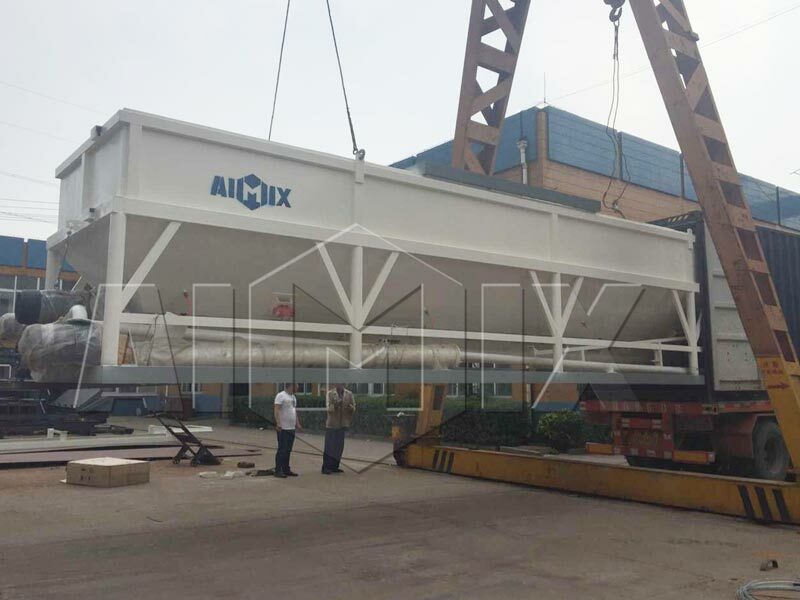 This big dry mortar plant is full-automatic, equipped with weighing system, packaging system and bulk. 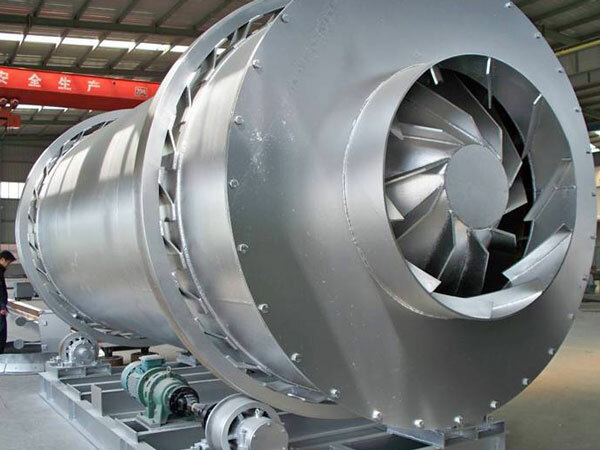 Sand drying system can be customized according to customers. Long cycle of capital recovery. 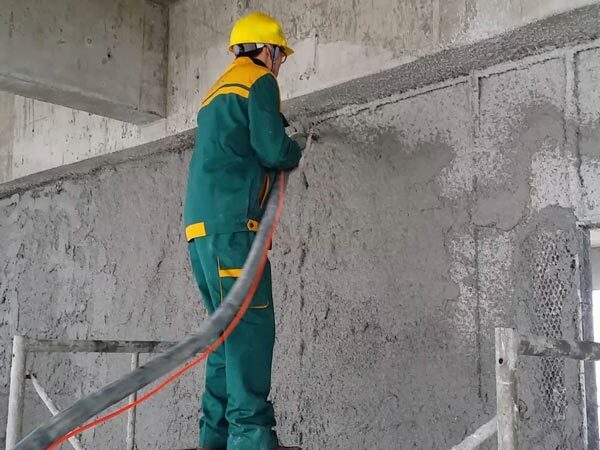 Dry mortar mixture is produced by mixing aggregates that have been dried and sieved (such as sand), inorganic cementitious materials (such as cement) and additives (such as polymers) in a certain proportion. 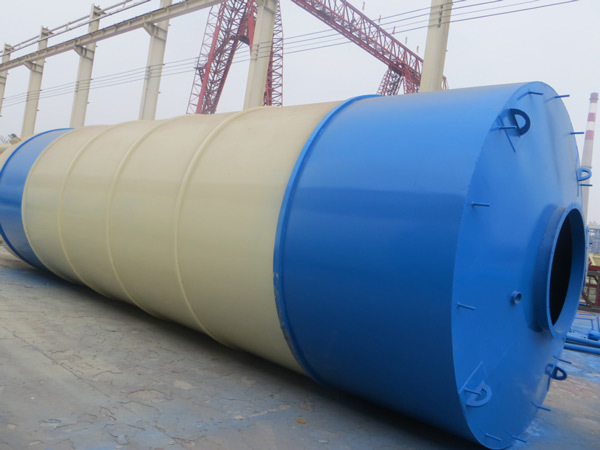 It is a well-mixed blend of various raw materials and is supplied as a ready mix in bags or in bulk, ready to be stored and to be used on the site. 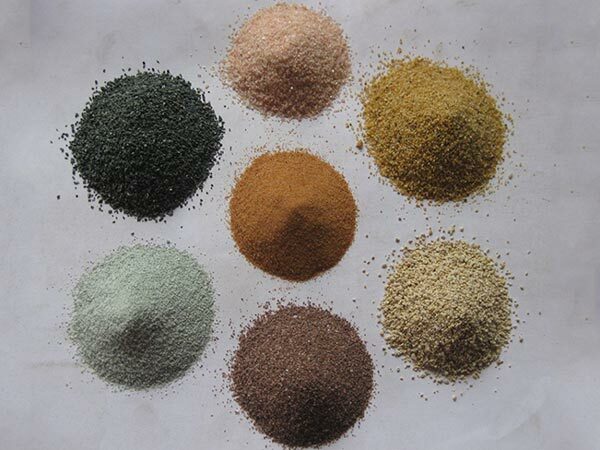 Dry mix mortar may have anti-shrinkage, anti-cracking, insulation, moisture and other characteristics according to different requirements. 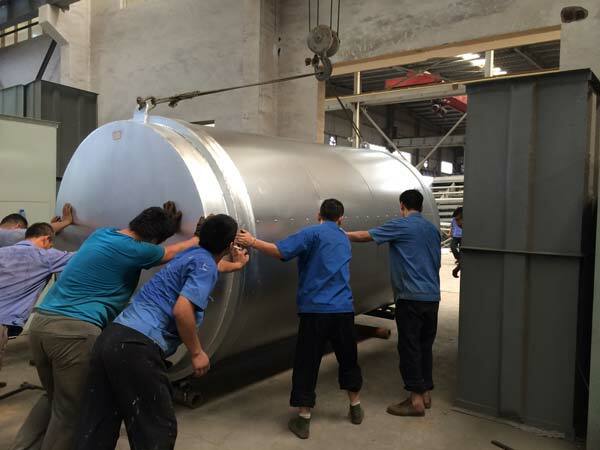 It can be used on construction site by just adding the water. 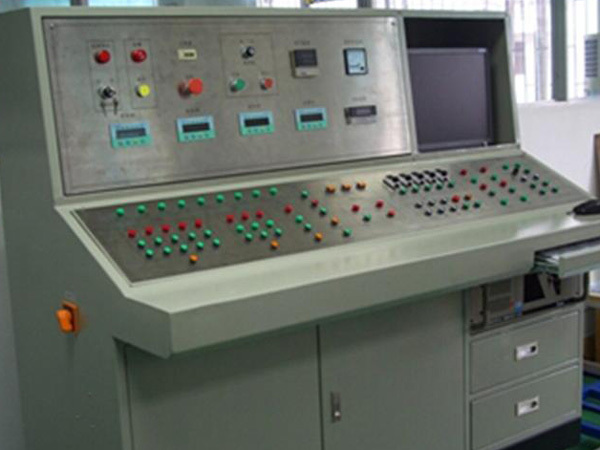 Founded in 1982, Aimix Group Co.,Ltd. after over 30-year development, we are now one of the leading manufacturers of construction machinery in China. 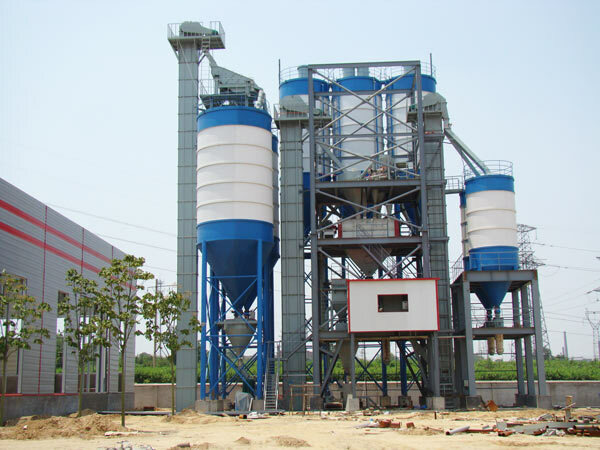 Want to buy dry mix mortar plants? 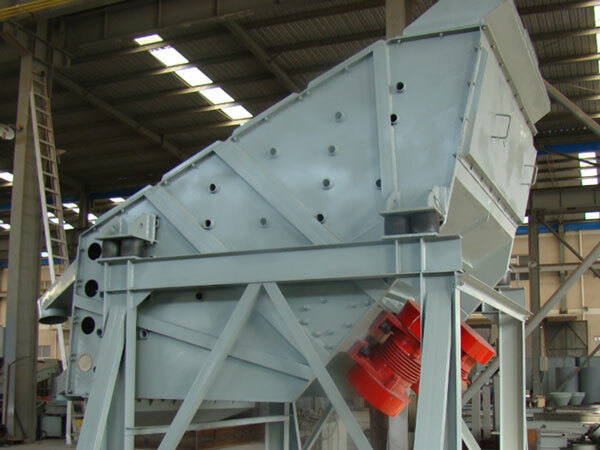 Want to find a small, middle, big dry mortar plant factory? 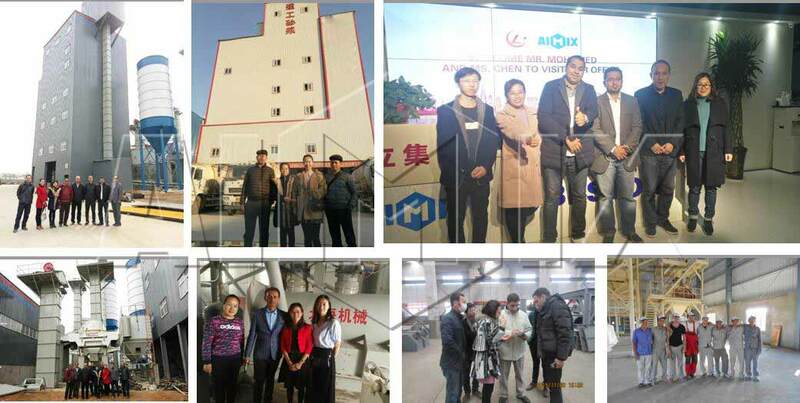 Visit Aimix Group. 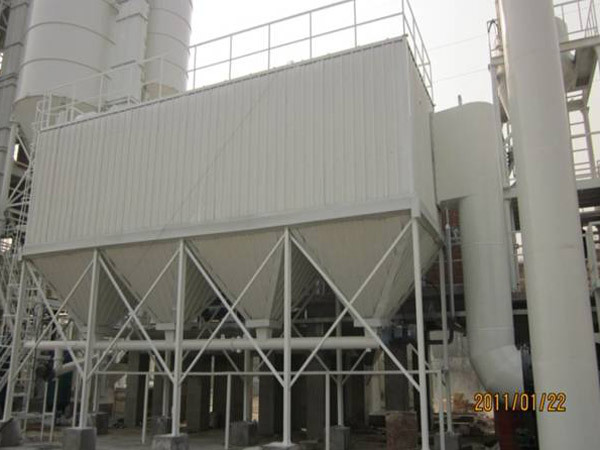 We provide various types of small size, middle size and big size dry mortar plants. Contact us now!